White Loop is a sound installation that explores and infiltrates the collective unconscious of a neighborhood through the noise generated by 100 dream stories. 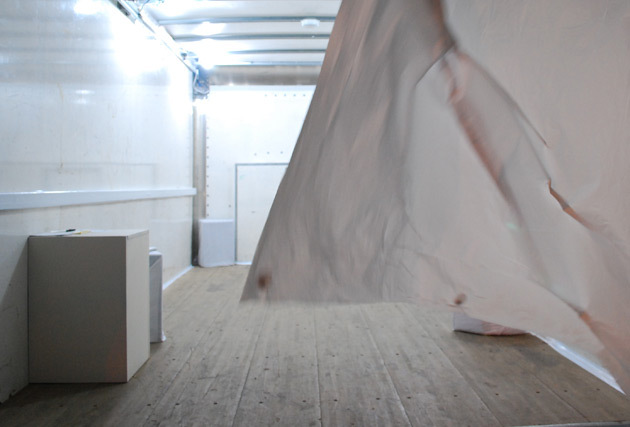 Visitors to the installation enter this unusual gallery, a rental truck, where they encounter a sound landscape similar to white noise – a signal that contains all human-perceivable audio frequencies at once and causes the brain to stop focusing on individual sound sources. The sound of 100 voices speaking simultaneously – retelling their dreams – is a natural source of white noise. As the cognitive brain chooses to ignore the noise, the unconscious is free to perceive and interpret the hidden words. 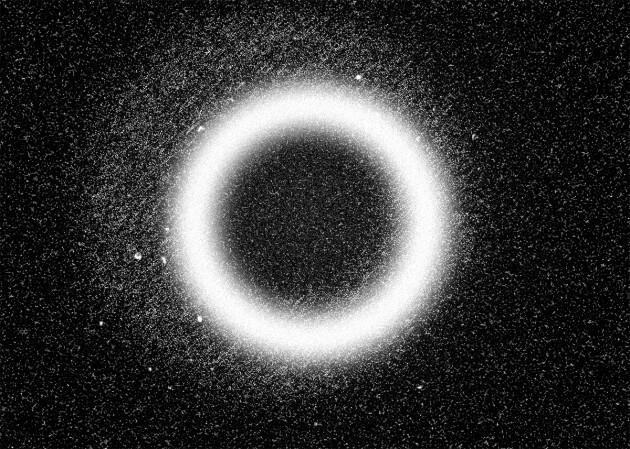 White Loop filters stories originating from the unconscious – the dreams of the collective – subliminally back into the unconscious of the visitors. Dreams are sent into a feedback loop that escapes the attention of the conscious mind. Like Parkdale itself, this gallery in a truck is a space of migration, a layering of stories, history, and an encounter with the dreams of ones family, friends, neighbours, and strangers. Posted in Projects and tagged 2011, dreams, Mara Marxt, Nick Hutcheson, nuit blanche, sound, Toronto, truck, white loop, white noise.